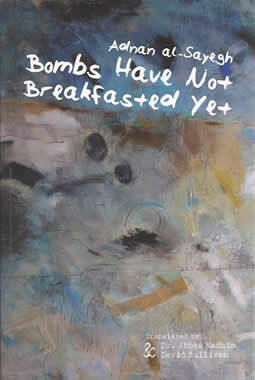 Bombs Have not Breakfasted Yet is a great gift, and not only to poetry lovers. It bestows an insight – for non-Arabic speakers – into the power and range of “a gift from Kufa”, as translator and scholar Dr Abbas Kadhim has described Iraqi poet Adnan al-Sayegh. Kufa is the poet's home town in Iraq. Al-Sayegh’s crafting of ideas and images defies interpretation. But let me try anyway to encourage you to read him. A bit of background may help, since al-Sayegh is better known in the Arab-speaking world than in Britain, where he lives as an enforced exile. In his introduction, “Generals, What did you do to our dreams?”, Kadhim references a moment in Iraq’s long and troubled history when Kufa shone as a great centre of learning and poetry during the “only five years of just rule in the history of the Islamic Caliphate”. That chink of solace, of light, humour and wit in a terrifying world exemplifies not only Kufa’s long history, but also this poet’s vision. The early parts of this collection evoke the outrage of the 1980-1988 Iran-Iraq war, in which over a million soldiers and civilians lost their lives. Al-Sayegh was forced into uniform, along with hundreds of thousands of other young men, and wrote secret poems, which could not be published until he was in exile. And wiped away tears of humiliation. With the horror comes a powerful sense of anger, injustice and contempt for plundering tyrants and bigots who point to religious texts, whilst sending people to premature deaths. than your fading, mist-touched flowers will. The scene of the crime. What does the arrow meditate on? The volume includes A Mass Grave, about a grieving mother, who is the poet’s own standing in for countless others, as she waits “on the sidewalk of dusty years”. It closes with a part of Uruk’s Anthem, one of the longest poems ever written in Arabic literature and for which the poet was sentenced to death in Iraq in 1996. As Fadel K Jabr has written in Children of Gilgamesh, Arab poetry experienced a powerful transformation in the post-1947 period, when a free verse movement – known as mughayara – overturned traditional poetry. 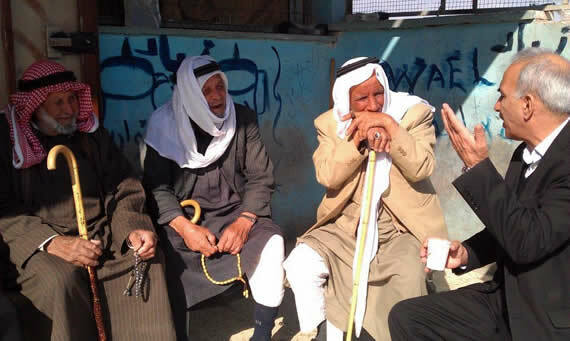 Amongst the poets of the mughayara were many Marxists, including the great Palestinian poet Mahmoud Darwish (who wrote the Palestinian Declaration of Independence) and Hashim Shafiq. Some, like Abd al-Wahhab al-Bayati (whose words appear on the cover of Bombs), chose the mystical world of Sufism to reimagine the ancient cities of the Islamic empire. Al-Sayegh's poetic development has been fertilised and enriched by a wide range of global as well as Arab literary traditions and currents. In the stark images of Uruk’s Anthem, we can feel Charles Baudelaire’s accusing admonishment to his “hypocrite lecteur”, the rhythms of T.S. Eliot’s Waste Land, a sense of today, of street life, the dispossessed, a sense of loss and exile. All these echoes are there, and with a vengeance. But the tone, the sharp wit and lust for life are entirely al-Sayegh. In a closing tribute, British poet Jenny Lewis connects him with ancient Assyria, and in a leap of imagination, with her own ancestors, who worked and died deep in the Rhondda coal mines. 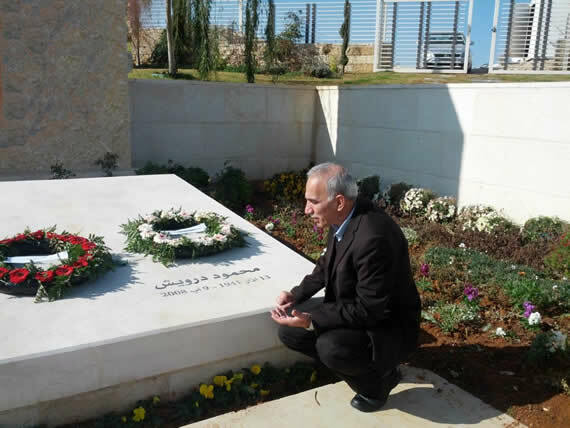 Al-Sayegh is just back from a recital at the recently-opened Mahmoud Darwish Museum and gardens in Ramallah, where Palestinians could appreciate him as one of a line of well-loved contemporary Arab voices. With this beautifully-translated diwan, which includes the original Arabic, English readers can also experience a link to the great tradition of politically committed singers of the Arab diaspora. Bombs Have Not Breakfasted Yet, by Adnan al-Sayegh and translated by Dr Abbas Kadhim and David Sullivan, is published by the Iraqi Cultural Centre in London.